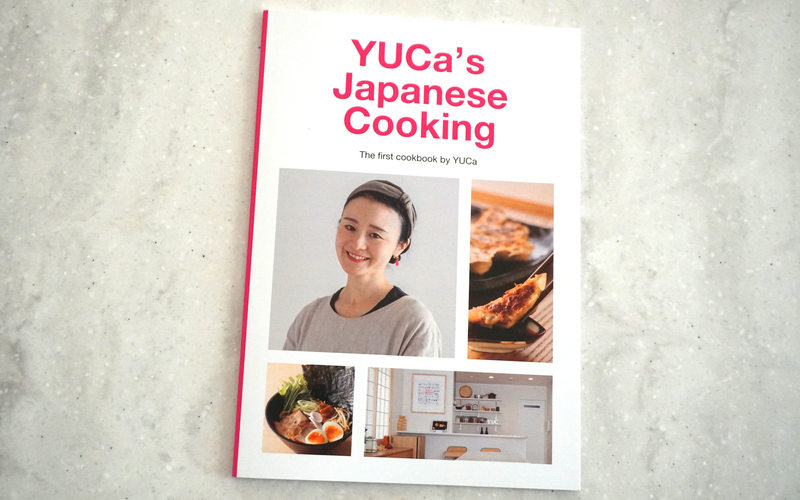 Welcome to “YUCa’s Japanese Cooking”! 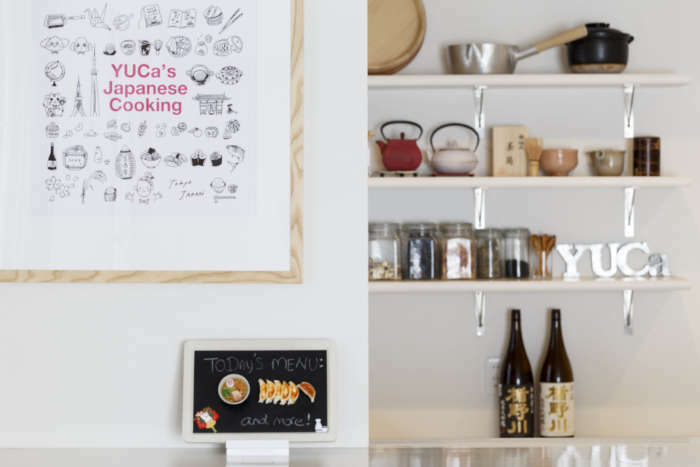 YJC is a Japanese home cooking class in TOKYO! Let’s learn Easy, Simple and Delicious Japanese cooking! The BEST souvenir from Tokyo, JAPAN!! ● Easy Access! Located in the center of Tokyo. Check the access page! One of our popular venues is a local supermarket tour! We’ll take you to the local supermarket after the class and explain the Japanese ingredients including seasonal vegetables and seasonings. We recommend you join our class at the early stage of your itinerary. Most of the recipes are designed as easy & simple so that you can recreate at your home many times. (This is our mission!) You can also learn traditional Japanese cooking techniques in the class. 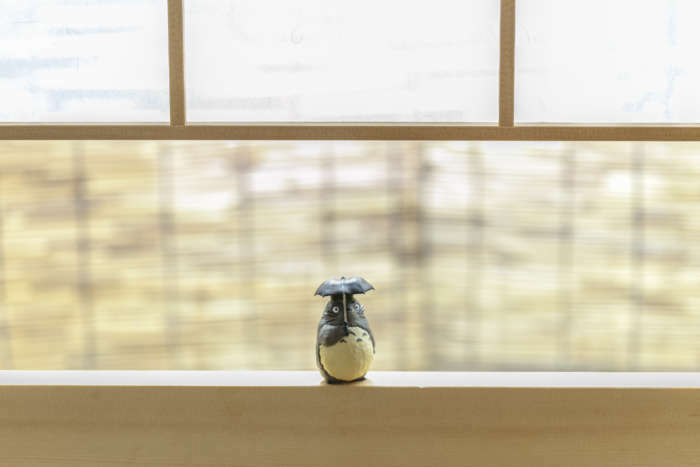 We will have a small lecture about the introduction of Japanese cuisine. Not only the concept of Japanese cuisine but you will also learn table setting/manners etc. *All recipes/texts are written in English. 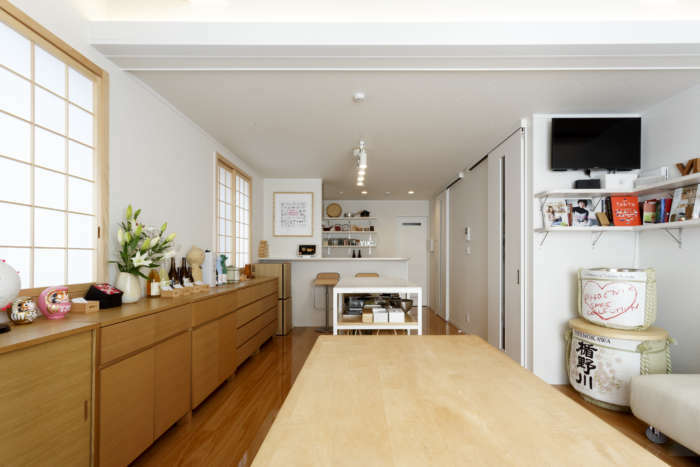 We’ll invite all our guests to our real home and show you the Japanese kitchen, equipment etc. You will see how we live here in Tokyo. Come and check it out! 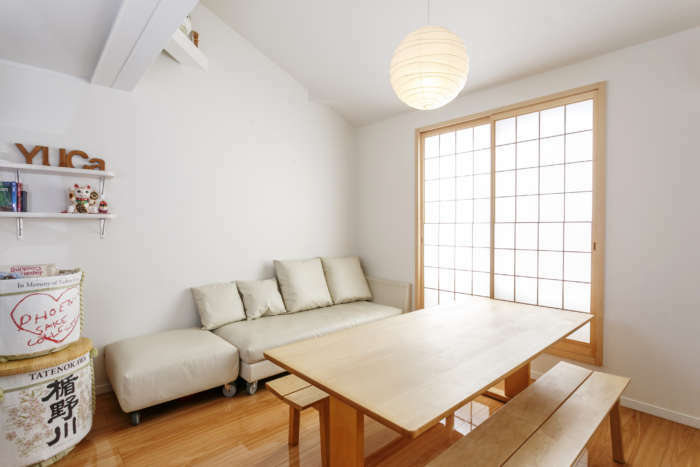 We are located in the center of Tokyo but you can also enjoy the local atmosphere (i.e. the last streetcar in Tokyo, Public bath, The amusement park which has the slowest roller coaster in Japan etc). For all the guests (who gave us your email address), we will send an email newsletter. 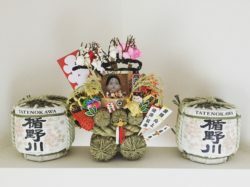 This newsletter will help you to foster your interest and knowledge of Japanese cooking, culture and lifestyle. We sometimes do giveaways! Enjoy! How to book the class? Go to Class Schedule page and check if the class date is open. Click your date and follow the instruction of “How to book” in the same page. *If you want to try other class, go to All Classes page and fill the form to send your request to us. *If you are a large group (more than 7 guests), please contact us from here. Here are class photos from YUCa’s Japanese Cooking! *Please also check those SNS for more current photos! 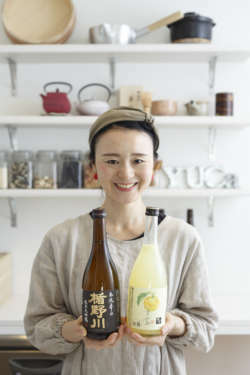 Coming from a family of farmers, she grew up consuming local grown food from northern part of Japan. 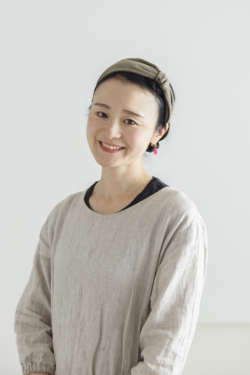 Worked as a food writer in Toronto (CANADA) and New York (US), she came back to Tokyo and worked at a fermented food & vegetarian/vegan cuisine restaurant. 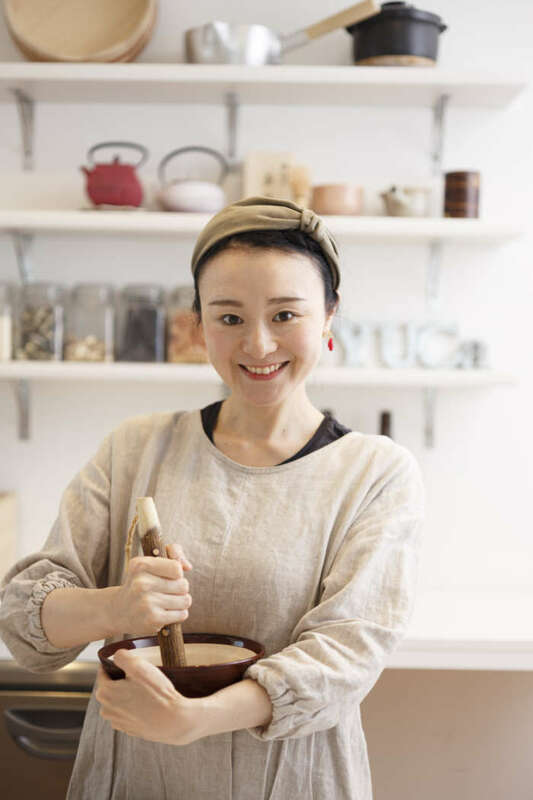 Currently offers Japanese cooking classes mainly in Tokyo and teaches healthy cooking for guests from all over the world while creating more recipes. A mother of son and two toy poodles. I am happy to know that you are interested in learning Japanese home cooking. Have you ever thought that you would like to cook Japanese home meals at home ? You can experience HOME VISIT and COOK Japanese Home Meals here in Tokyo, JAPAN! I started my cooking class to introduce Easy, Healthy and Delicious Japanese Home Meals. When I was living in abroad, I found many Japanese restaurants didn’t serve the Japanese home meals that we eat here in Japan. That’s how YJC was established! YJC introduces Easy, Healthy and Delicious Japanese home meals that you can cook at your home many times. 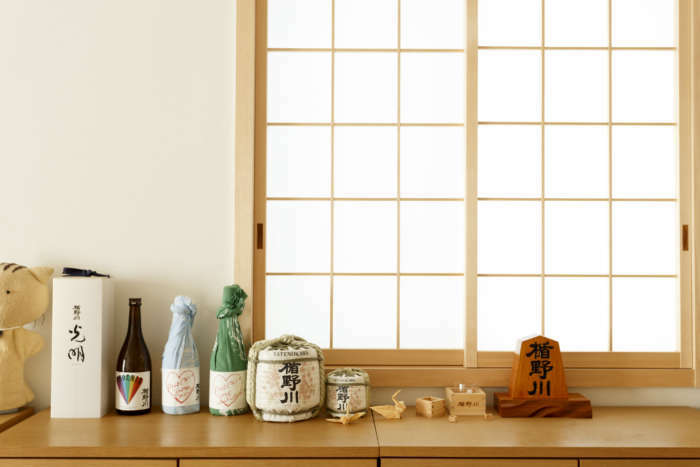 We invite all of you to our private kitchen located in the center of Tokyo. Contact us anytime you want to learn or whenever you are hungry. It’s also easy access to major sightseeing spots. After the class, it’s time to discover what you learned in the class and enjoy more TOKYO & JAPAN! Come and join us! You’ll definitely feel the Japanese lifestyle! Looking forward to meeting many of you!! Eat well & Have a lovely day!